Hills, trees, and distance from the signal source all affect call quality-not to mention streaming services and GPS systems. 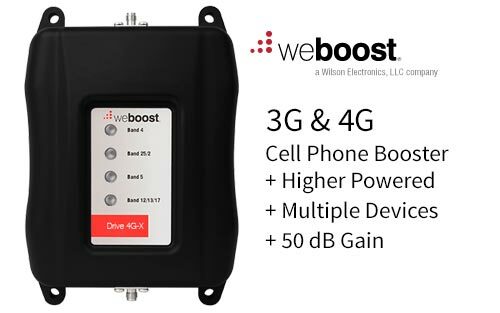 The weBoost Drive 4G-X is your answer to all those times you’ve lost connection on the road. 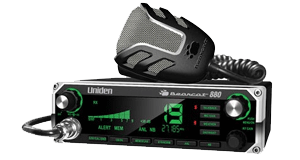 It offers stronger cellular connections by operating with the maximum output power allowed under current FCC regulations, extending your service range up to 60 percent farther than other boosters on the market. 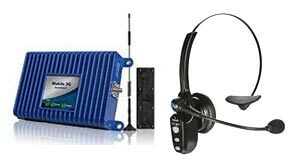 Drive 4G-X substantially improves your cellular signal strength on all cellular-connected devices in your vehicle-including smartphones, tablets and laptops.